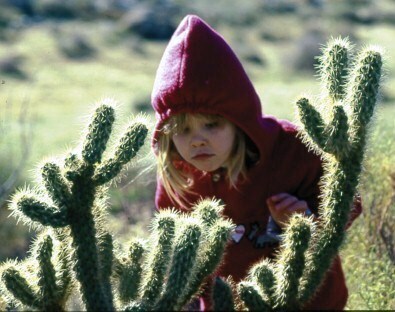 Southern California: Spring Break Family Vacation Ideas – Sun, Fun, and Discoveries. In “SoCal” it is easy to create family vacations that include fun and learning. Kayak along the coast or fly a kite on the beach. Rent bicycles to explore the oceanfront boardwalk or go whale watching off Dana Point. Make time to enjoy a sunset with your kids. I have assembled a few of the best family vacation ideas for your perusal and there are many more in our family Spring Breaks folder. SoCal is great for Spring Break, and your list after the jump is great too, but I love this area any time of year. It’s one place where the weather is dependably nice no matter what month you go.